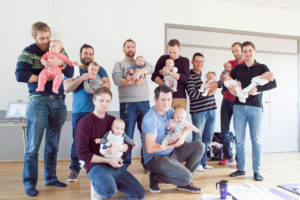 Baby Massage for Dads - Fairkytes Art Centre - February 2019 - Basking Babies - Baby massage classes and products in Essex.Basking Babies – Baby massage classes and products in Essex. This one off baby massage session is specifically designed for Dads to enjoy and bond with their babies. It is a great introduction to baby massage and provides an abbreviated and effective routine for Dad to enjoy afterwards with their baby at home. Mums are welcome to come too to enjoy relaxing with refreshments in the next room so that they can be on hand for feeding or help as required. Included in the price of the session, you will receive a bottle of our Basking Babies organic baby massage oil, professional handouts and refreshments. There is therefore nothing specific that you need to bring to the class, other than a towel for your baby to lie on (or you can purchase one of our Basking Babies towels from your instructor). 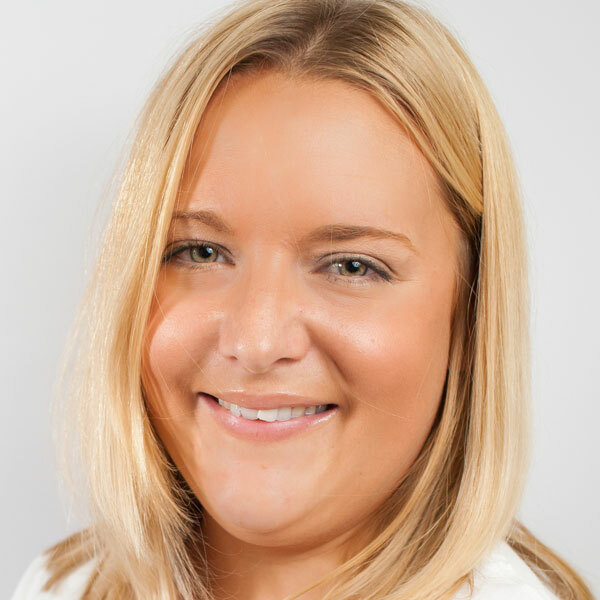 Hi my name is Laura and I am a qualified baby massage instructor and Mum to my little girl, Daisy. I am very excited to be bringing Basking Babies Massage classes to Hornchurch and teaching other mummies, daddies, grandparents and carers the art of baby massage. I took Daisy to these classes and loved them so much as it gave me a chance to stop, relax and bond with her whilst learning techniques to help soothe, calm and relax Daisy and even help with wind and reflux. These tools that I learnt have stayed with me and I now incorporate them into my daily routine and I truly believe that this has helped Daisy to become the content relaxed child that she is, which is why I want to share my experience with you. 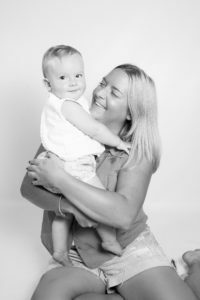 Not only are the classes great for babies it gives you the opportunity to chat to other mums in a relaxed social environment and share your experiences and tips on all things baby. So if this sounds something that you would love to be involved in please give me a ring or drop me an email, I am happy to answer any questions you may have and I look forward to hopefully meeting you and your little one.